My friend Stephen Turban is wicked smart. How smart? Well he’s a recent graduate of Harvard College and a current analytics fellow at McKinsey & Company. But he also speaks and writes Mandarin. Oh, and he’s the author of Your Relationship GPA: Lessons from Harvard students on how to make time for what matters most. 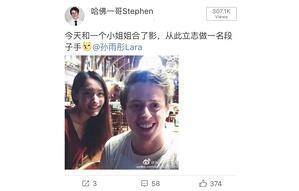 So when Stephen wrote the fascinating piece for Tech in Asia titled How this Harvard grad tried (but failed) to become an internet celebrity in China I knew it would be good. When somebody from my generation dismisses “kids these days” or harps about the work habits of Millennials, I disagree and point them to people like Stephen and his Fellowship - which he has kindly made me a (very minor) part of for the past four years. (Thank you Stephen). Stephen’s first-person piece is funny. If you want to understand Chinese online culture check it out! But I wanted to learn more so I asked him a few questions about lessons learned for people who want to do business in China. Social media in China is a really big deal. According to a McKinsey study China’s social-media boom, China has by far the world’s most active social-media population, with 91 percent of respondents saying they visited a social-media site in the previous six months, compared with 30 percent in Japan, 67 percent in the United States, and 70 percent in South Korea. But the platforms are different. The Chinese government blocks the most popular global sites like Facebook, Google, and Twitter. 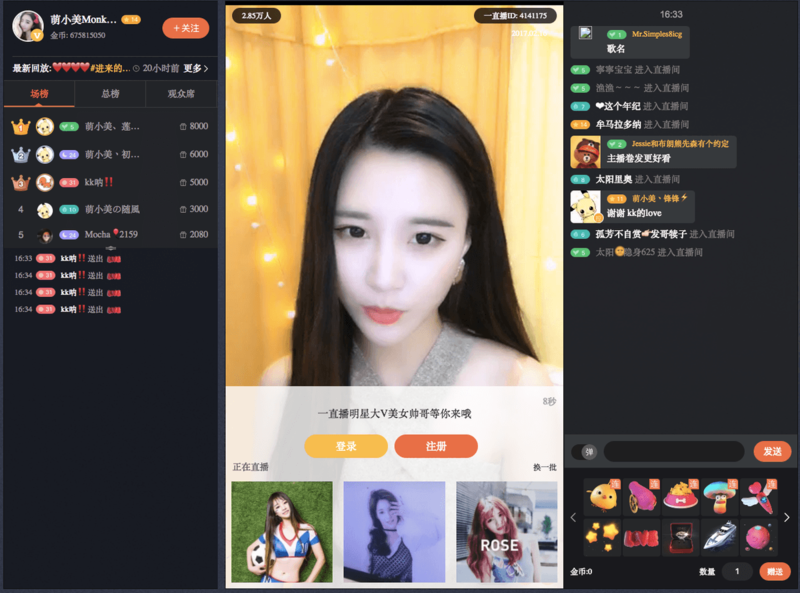 As a result, China-specific platforms have developed, messaging and social media app WeChat and Weibo among them. So Stephen had to establish a presence on these apps in his quest to become famous in China. David Meerman Scott: How does Weibo differ from the networks non-Chinese know like Twitter, Snapchat, Instagram, and Facebook? DMS: Are there any lessons from your experience that you’ll use on your English social feeds like Twitter, Snapchat, LinkedIn, and Facebook? DMS: How do you feel about the discrimination you faced on Chinese social networks? ST: "The most productive conversation I had about this was with one of my super fans - a really nice girl whose online name is “ShiDiShui” or “three drops of water.” She’s a high school student in China who read the article I wrote about being blocked by Sina Weibo because I was a foreigner. She talked to me about her perspective and the Chinese perspective more broadly - that the internet needed to be monitored because there were so many people in China and that there needed to be some controls on content. She then said that, unfortunately, some people got wrongly blocked and that there were places that China needed to improve in. I replied to her, recounting how I felt being discriminated against and how rare that was given that I was a white, heterosexual male in the U.S. I also agreed - both the U.S. and China had places they needed to improve on when it came to the internet. To me, that was the biggest takeaway about this discrimination - that it came as a surprise to most of my fans on Weibo and that they also wanted to have a discussion about it." DMS: How can a company that is not based in China use Chinese social networks to get noticed in the market? Can we tap the influencer market? Is that even possible? ST: "There are a lot of non-Chinese businesses and individuals who are very successful on Chinese social media. Burberry was one of the early movers onto the Chinese social media scene and has, as a result, become one of the most widely sold brands in the country. Kobe Bryant is another character who has a huge following on Weibo - over 5 million people. The use of influencers in China is also more important that in the U.S. Research from McKinsey & Company has shown that Chinese are generally distrustful of advertisements on traditional media. As a result, recommendations from friends and influencers on social media is a bigger driver of purchasing behavior."